Below, you will find a list of Calgary Scientific's open source contributions.  You can access and learn more about a project by following the GitHub link next to the description. We welcome bug-reports, feature suggestions, and pull requests for all of our projects. Tessera is an Angular module that provides three-way data-binding between Angular (DOM / Model) and PureWeb's AppState. Changes made to any of the DOM / Model / AppState will be synchronized to the other two locations. Yeoman generator for PureWeb and AngularJS - lets you quickly set up a project with sensible defaults and best practices. © 2015 Calgary Scientific Inc. All rights reserved.